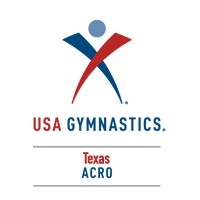 Texas Acro, officially known as the Texas Acrobatic Gymnastics Association, is a non-profit association of coaches and clubs committed to the promotion and development of the competitive sport of acrobatic gymnastics and acrobatic exhibitions. 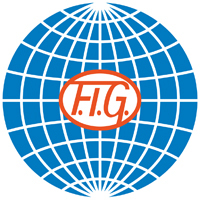 Acrobatic Gymnastics as a competitive sport is governed in the United States by USA Gymnastics who determines American rules according to FIG (Federation of International Gymnastics) regulations. We exist as a resource for clubs, coaches and acrobats in the understanding and development of Acrobatic Gymnastics. This website is a starting point for any one who wants to participate in Acro, therefore it is written with that intention. 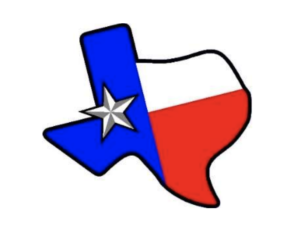 Likewise, the board and members of TAGA (Texas Acrobatic Gymnastics Association) are also available to help anyone in Texas who wants to establish an Acro program. Freely we have recieved and freely we give.